Hello Linux Geeksters. As you may know, Vuze (ex Azureus), is a lightweight BitTorrent client having the normal functions of such a program: multiple downloads, queuing/prioritizing files, start/stop seeding options. The latest version available is Vuze 5.3.0.1 Beta 22, which has been released a while ago, coming with a new webui plugin that contains new functions for prioritizing the torrents. For more information about the latest release, see the changelog. 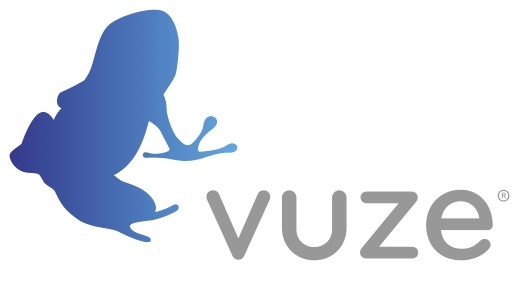 In this article I will show you how to install Vuze 5.3.0.1 Beta 22 on the most popular Linux systems, including Ubuntu, Linux Mint, Pinguy OS, Elementary OS, Debian, Fedora, CentOS, OpenSUSE, Mageia and OpenMandriva. Next, to launch vuze just open the terminal, type “vuze” and hit enter.